The Center for Educational Resources' publication program makes use of four platforms for sharing information on instruction-related matters with faculty. The filter combination you chose has resulted no matches. Clear the filter and try again. 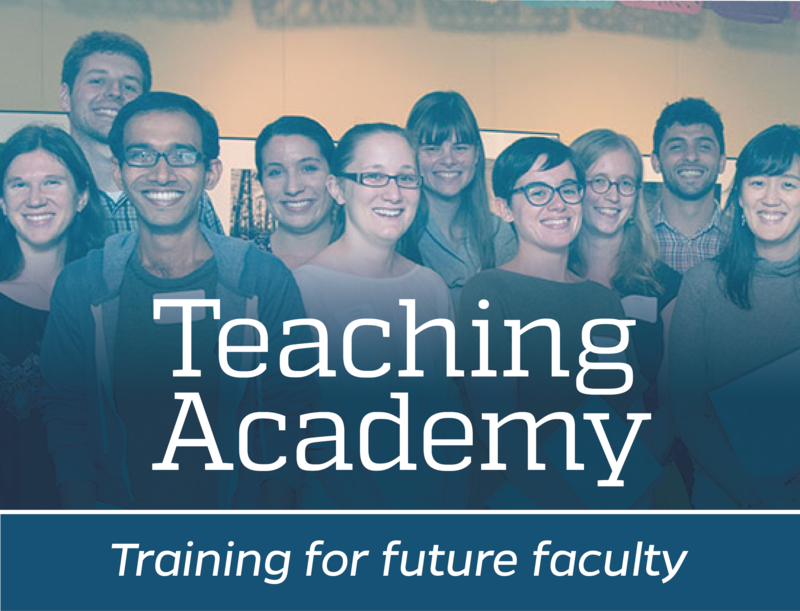 A platform for faculty to showcase their instructional strategies and approaches to teaching. present new technologies for use in the classroom. best practices for teaching, classroom mangement, and curriculum design. The following are initiatives that have been discontinued and no longer updated. Formerly, a twice yearly e-newletter with short articles on resources and services available to Homewood faculty. This publication is now no longer published.